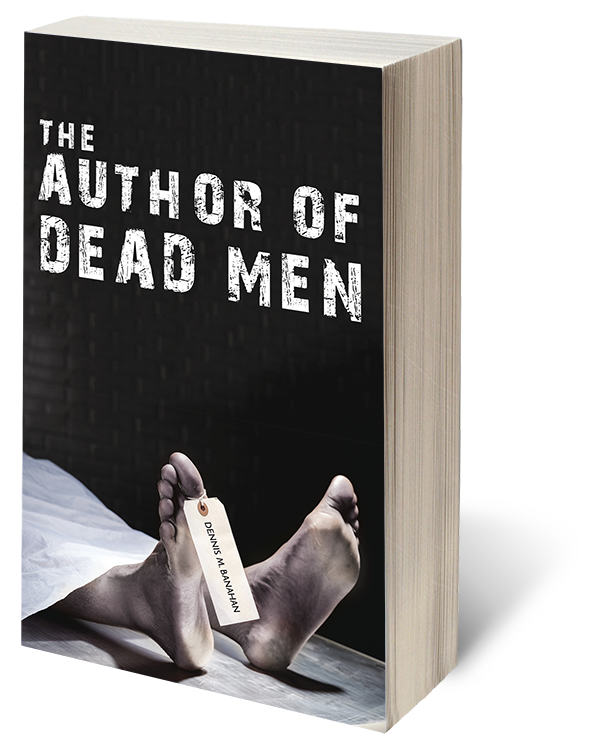 When Chicago homicide lieutenant, Devlin Cahill, is awakened in the middle of the night by his phone skittering across the lamp table, he is notified that a triple homicide has occurred in the sleepy bedroom community neighborhood of Hegwisch, on Chicago’s far South East side, and that fingerprints inside the house, and a car parked in the drive, belong to his friend, internationally acclaimed mystery author, Charlie Newton; and Newton is nowhere to be found. With the disappearance of Charlie Newton, Lt. Cahill’s underlings assigned to the investigation are convinced Newton is responsible for the murders, and is on the lam. Lt. Cahill is just as convinced Newton has met with some other fate. When Newton resurfaces a couple of weeks later, with an implausible explanation as to what had occurred and where he has been, the police are even more convinced of his complicity in the crimes, but Cahill is steadfast in his conviction that Newton is innocent. When a newspaper reporter, with whom Lt. Cahill has had an antagonistic relationship over the years, writes an accusatory article about the homicide commander’s relationship with a murder suspect, and then he himself turns up dead with two bullets in his head fired from a 9mm pistol, the same type of weapon Cahill carries, Lt. Cahill also becomes a murder suspect. The newspaper publisher exerts pressure on the police department to take action against Cahill, and the Cook County State’s Attorney’s Office’s Special Prosecutions Unit is eager to charge him. Meanwhile, as the investigation unravels, Lt. Cahill begins to believe his loyalty and trust in his friend, Charlie Newton, maybe ill founded.